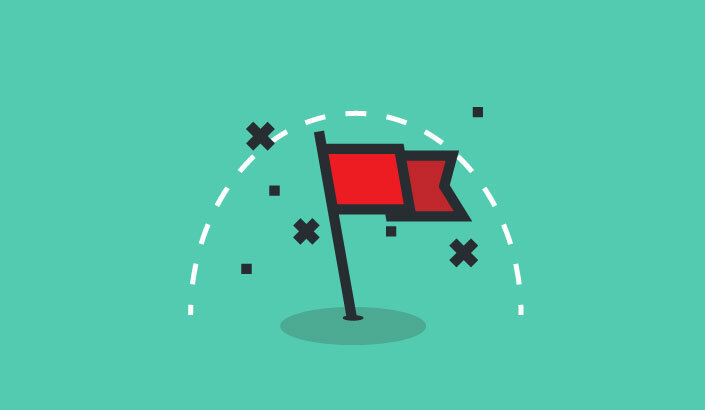 Log monitoring and management is one of the most important functions in DevOps, and the open-source software Logstash is one of the most common platforms that are used for this purpose. 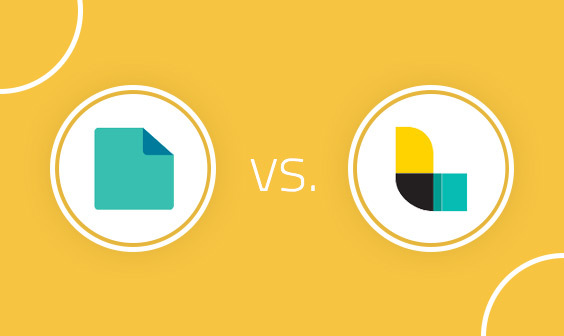 For more information on using Logstash, see this Logstash tutorial, this comparison of Fluentd vs. Logstash, and this blog post that goes through some of the mistakes that we have made in our own environment (and then shows how to avoid them). However, these issues are minimal — Logstash is something that we recommend and use in our environment. In fact, many Logstash problems can be solved or even prevented with the use of plugins that are available as self-contained packages called gems and hosted on RubyGems. Here are several that you might want to try in your environment. This plugin streams events from a file by tracking changes to the monitored files and pulling the new content as it’s appended, and it keeps track of the current position in each file by recording it. The input also detects and handles file rotation. You can configure numerous items including plugin path, codec, read start position, and line delimiter. Usually, the more plugins you use, the more resource that Logstash may consume. This plugin receives events using the Lumberjack Protocol, which is secure while having low latency, low resource usage, and a reliable protocol. It uses a logstash-forwarder client as its data source, so it is very fast and much lighter than logstash. All events are encrypted because the plugin input and forwarder client use a SSL certificate that needs to be defined in the plugin. Filebeat is a lightweight, resource-friendly tool that is written in Go and collects logs from files on servers and forwards them to other machines for processing.The tool uses the Beats protocol to communicate with a centralized Logstash instance. You can also use an optional SSL certificate to send events to Logstash securely. This plugin is the “bread and butter” of Logstash filters and is used ubiquitously to derive structure out of unstructured data. It helps you to define a search and extract parts of your log line into structured fields. Roughly 120 integrated patterns are available. This plugin looks up IP addresses, derives geographic location information from the addresses, and adds that location information to logs. This plugin will collapse multiline messages from a single source into one logstash event. This means that any line starting with whitespace belongs to the previous line. Important note: This filter will not work with multiple worker threads. This powerful parsing mechanism should not be used without a limit because the production of an unlimited number of fields can hurt your efforts to index your data in Elasticsearch later. The date plugin is used for parsing dates from fields and then using that date as the logstash @timestamp for the event. It is one of the most important filters that you can use — especially if you use Elasticsearch to store and Kibana to visualize your logs — because Elasticsearch will automatically detect and map that field with the listed type of timestamp. This plugin ensures that your log events will carry the correct timestamp and not a timestamp based on the first time Logstash sees an event. Match — You can specify an array of a field name, followed by a date-format pattern. That can help to support fields that have multiple time formats. The date formats allowed are defined by the Java library Joda-Time. An output plugin sends event data to a particular destination. Outputs are the final stage in the event pipeline. The Redis plugin is used to output events to Redis using an RPUSH, Redis is a key-value data store that can serve as a buffer layer in your data pipeline. Usually, you will use Redis as a message queue for Logstash shipping instances that handle data ingestion and storage in the message queue. Kafka is a distributed publish-subscribe messaging system that is designed to be fast, scalable, and durable. We at Logz.io use Kafka as a message queue for all of our incoming message inputs, including those from Logstash. Usually, you will use Kafka as a message queue for your Logstash shipping instances that handles data ingestion and storage in the message queue. The Kafka plugin writes events to a Kafka topic and uses the Kafka Producer API to write messages. 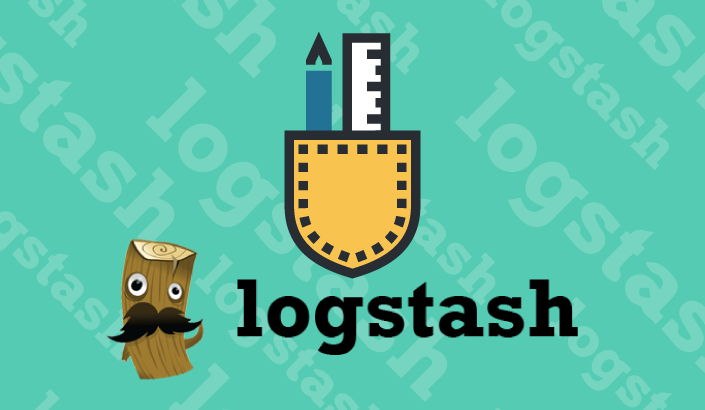 What Logstash plugins to you like to use when you monitor and manage your log data in your own environments? I invite your additions and thoughts in the comments below.